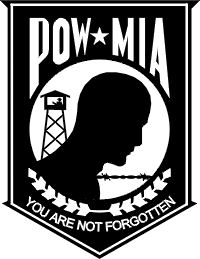 Our debt to the heroic men and valiant women in the service of our country can never be repaid. 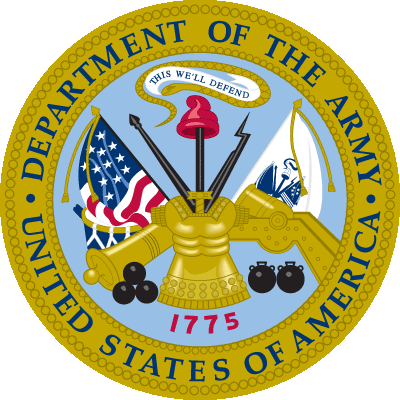 The United States Army is one of the three military departments reporting directly to the Department of Defense. It is comprised of both an active and a reserve component and conducts operational and institutional missions around the world. Basic Training, Fort Dix, N. J. 63C10 Wheeled Vehicle Mechanic, Fort Dix, N.J. 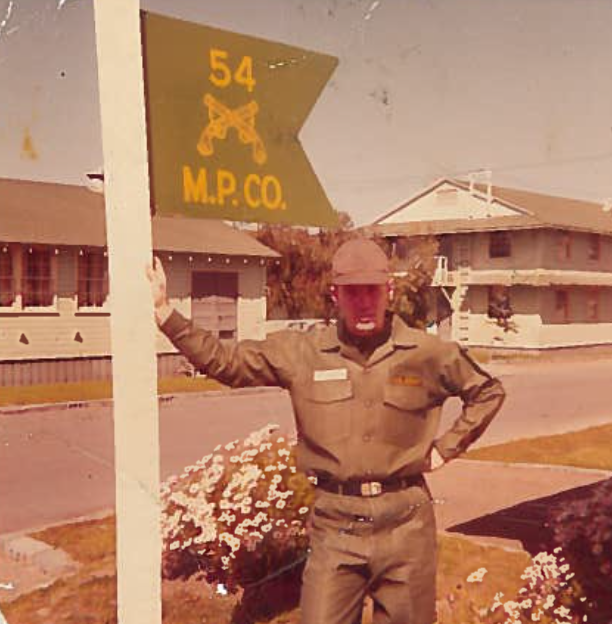 Basic Training, Columbia, SC; AIT at Fort Gordon, GA. Stationed at Fort Old, CA. 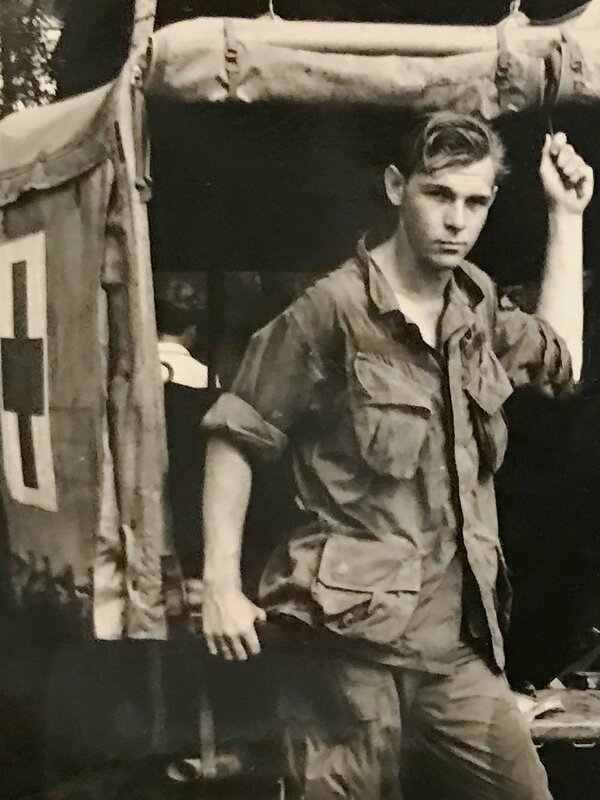 11th Armored Cavalry Regiment; Black Horse Base Camp near Xuan Loc, Vietnam. 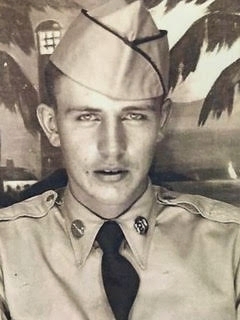 Medal and Awards: National Defense Ribbon for Vietnam and Desert Storm; Vietnam Campaign with 6 Oak Leaf Clusters; Army Commendation Medal; Good Conduct Award; Army Achievement Medal; NCO 3 Medal; Vietnam Service Award. The United States Marine Corps is a component of the Department of the Navy. It serves as the country’s expeditionary force in readiness and carries out global missions on both sea and shore. 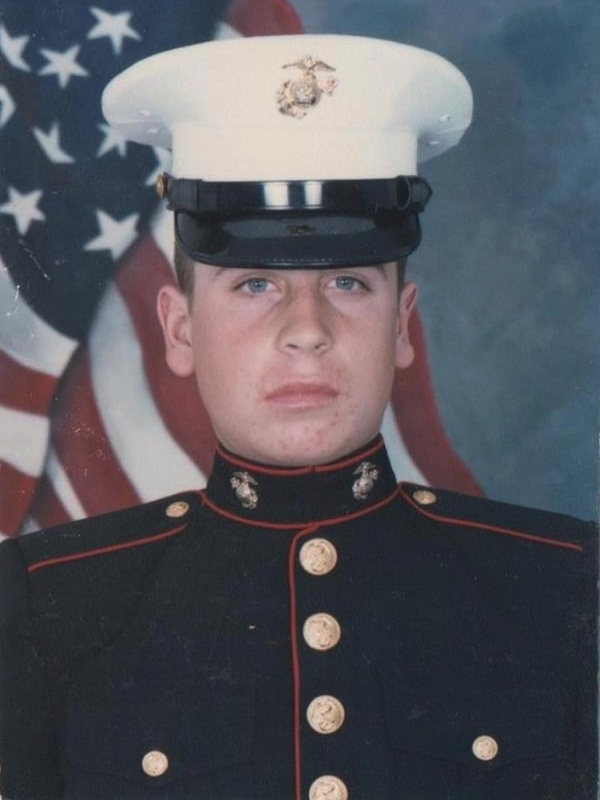 8th Marine Regiment,Camp Lejeune, NC; deployed to the Mediterranean Sea and the North Atlantic/Arctic Circle; mountain warfare school in Bridgeport, CA; desert warfare training at 29 Palms, CA; recalled to active duty for the duration of Operation Desert Storm in February 1991, serving at Camp Pendleton, CA. Medals/Awards: Good Conduct, Sea Service Deployment, National Defense Service, expert rifle and expert pistol qualifications. 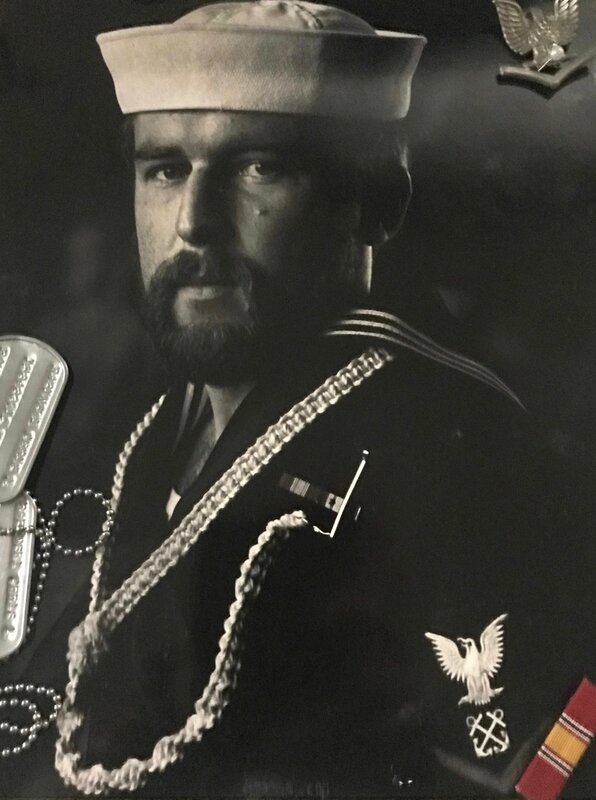 "The U.S. Marine is a roguish-looking, roving soldier of the sea; Cocky, self-centered and overbearing, his sole mission is to perpetrate hellacious romping-stomping, death and destruction upon the festering sores of anti-Americanism around the globe." The United States Navy reports directly to the Department of Defense. It provides combat-ready Naval forces for worldwide operations focused on maintaining the freedom of the seas, deterring aggression and achieving victory at war. Two years Naval Communications Station, Guam. 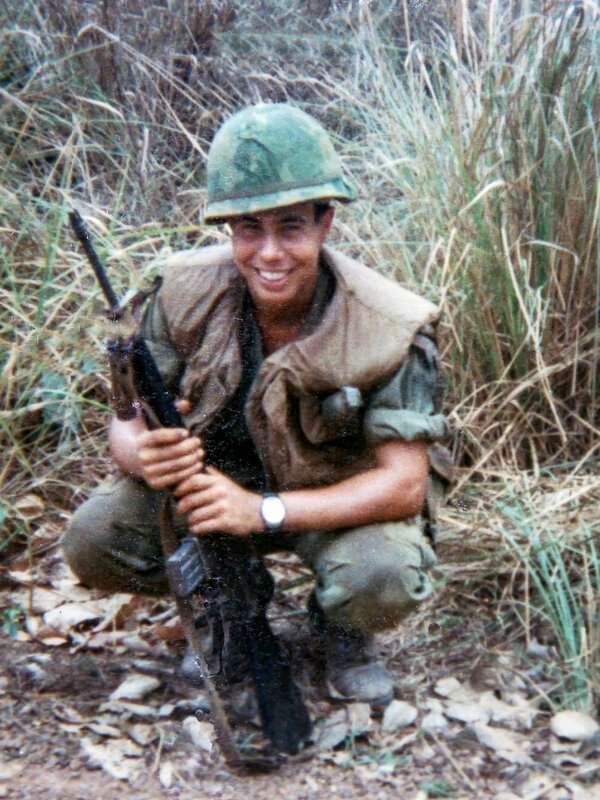 Temporary duty in Saipan. Temporary duty Brooklyn Navy Yard. Reserve duty tours on various vessels. Medals/ Awards: Sea Service Deployment Ribbon (3), Navy Expeditionary Medal. 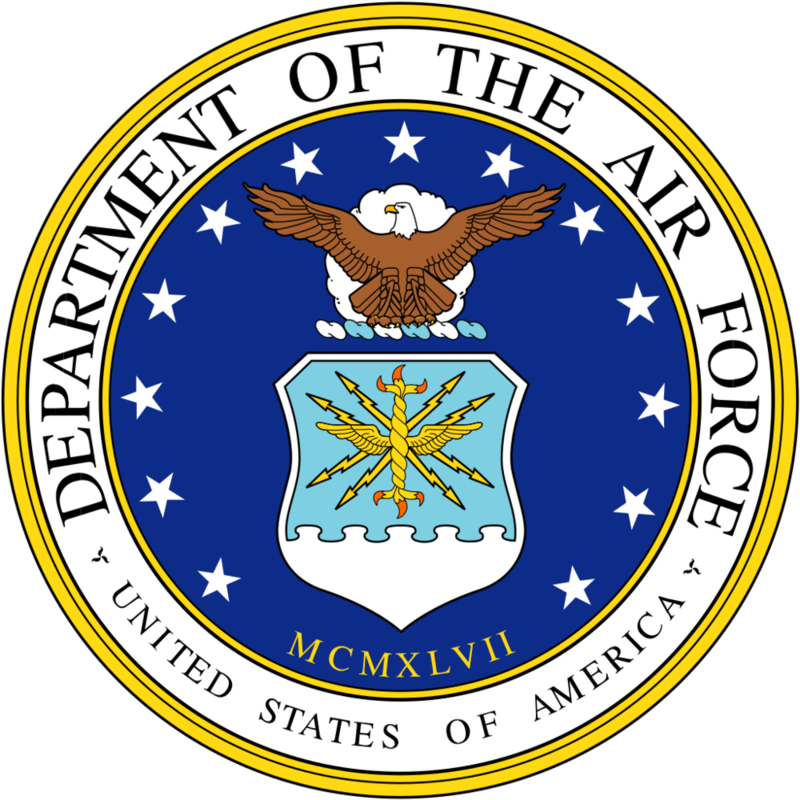 The United States Air Force reports directly to the Department of Defense. It trains for and maintains global superiority in air, space and cyberspace and is equipped for a rapid worldwide response. 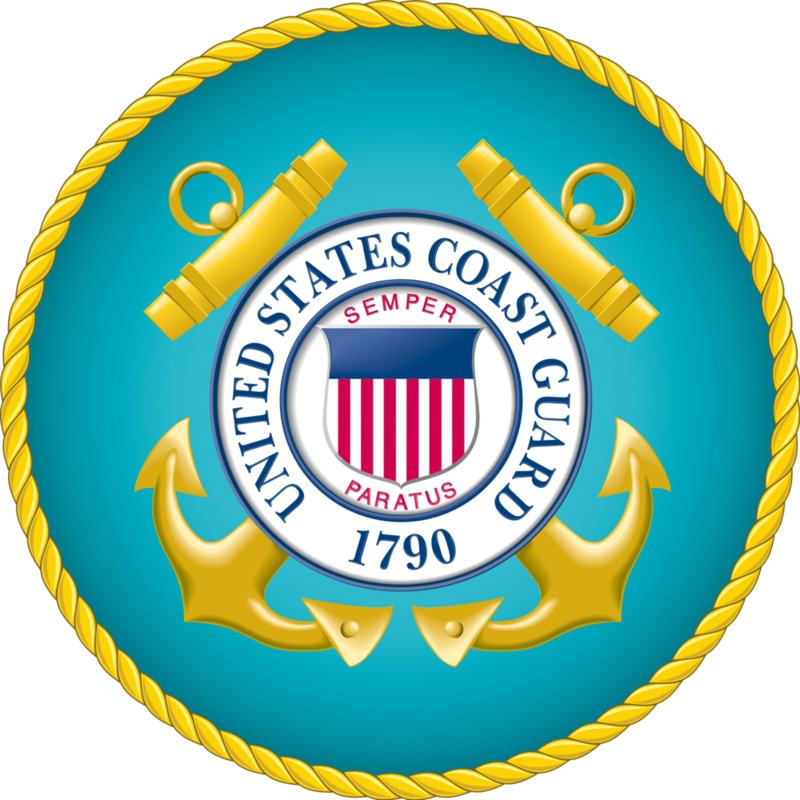 The United States Coast Guard safeguards the Nation’s maritime interests through a variety of civil and military responsibilities. The US Coast Guard operates across the country’s waterways, in our ports, at sea and around the world. Temporary Assignments to USCG Air Station Borinquen-Aguadilla, Puerto Rico; mutiple deployments on many different Cutters.